The Baptist Home’s vision is to assist each senior adult to live up to his or her highest potential by addressing spiritual, emotional, physical, social, and security needs. 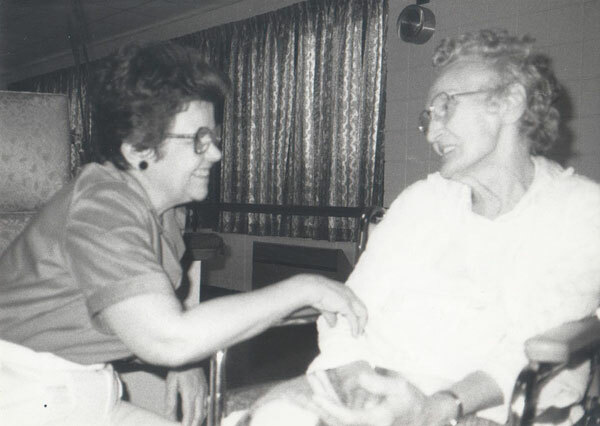 For over 100 years, The Baptist Home has provided quality, Christian care to aging humanity. During this time, The Home has grown to three campuses located across the state of Missouri with a fourth campus in progress. In addition, The Home provides nearly $2 million dollars each year in benevolent assistance to residents in long-term care who can no longer pay the full cost of their care. The Home has further expanded its services to reach those outside our doors by providing ministry through educational services and outreach programs designed to assist churches and other organizations to help aging individuals who may never grace our door steps. During the last twenty years, The Home has grown to three campuses, has sponsored and consulted on multiple overseas ministry projects and developed an Education Department to provide valuable resources for seniors, loved ones, churches and organizations. Conservative stewardship and planning enable The Baptist Home to provide continuing support for benevolence-assisted residents. Your gifts help The Home continue its long heritage of providing life-long care to residents regardless of their financial situation. In accordance with Baptist Home policy, there is no distinction between the care and attention provided to self-pay residents and to those receiving benevolent-assistance.